Vintage records, classic vinyl, LP’s, vintage wear, vintage accessories, 50’s, 60’s, 70’s, 80’s, retro, and other cool stuff for sale. Buy pure Vinyl LP Record Albums online. Jazz LPs, Classic Rock Vinyl, Classical Music, Country Western Records, Old Blues Vinyl, Rock n Roll Classic Albums. Old Jazz Records, John Coltrane, Frank Zappa, Fleetwood Mac, Rolling Stones, Beatles, Comedy, Folk Music, much more. Pure Vinyl Records. Shop by Category. Musical Instruments make a great gift. Browse some of our latest offerings. Items change quickly. 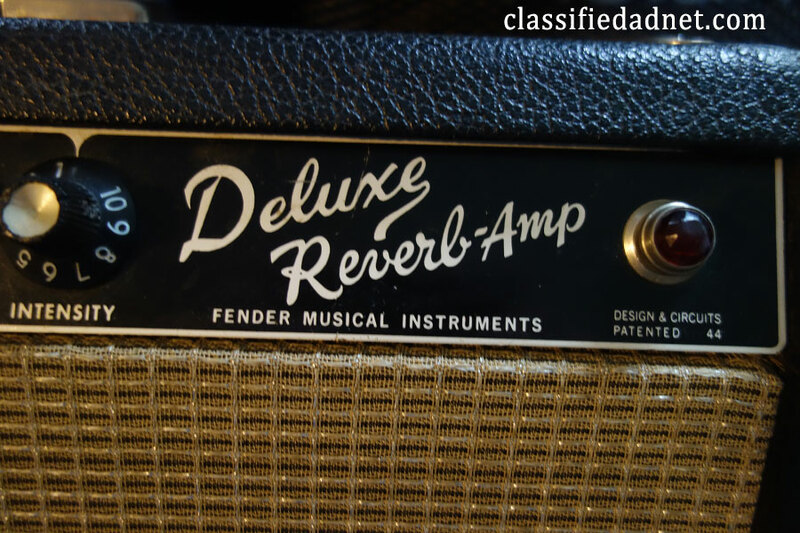 Please bookmark and return for more used guitars, bass, amplifiers, sound effects, Fender, Gibson, Martin guitars. Click the photos for more info. Shop for Martin Guitars = Buy Martin Guitars for less. Shop online.